We may have reached peak brunch culture. If you’ve got a spare million lying around, you can purchase a sculpture of avocado on toast (with salad on the side), because 2018. 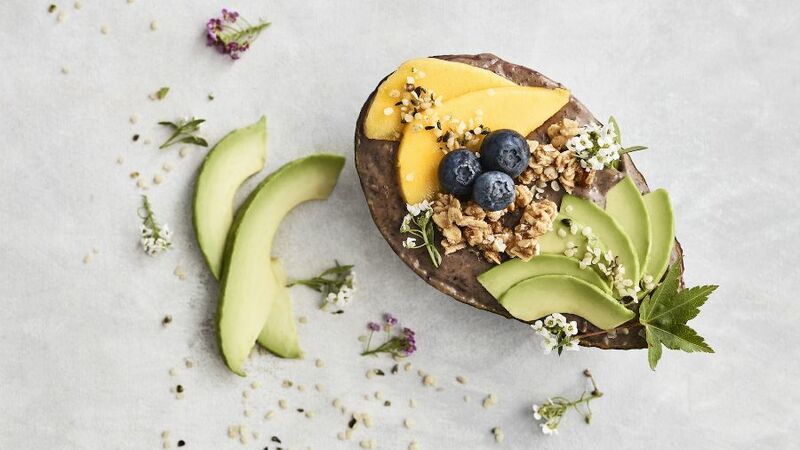 The art piece, dubbed Avocado Toast: the reality sandwich, was created by artists Julia and Ken Yonetani, and has been announced as a finalist for the Woollahra Small Culture Prize. 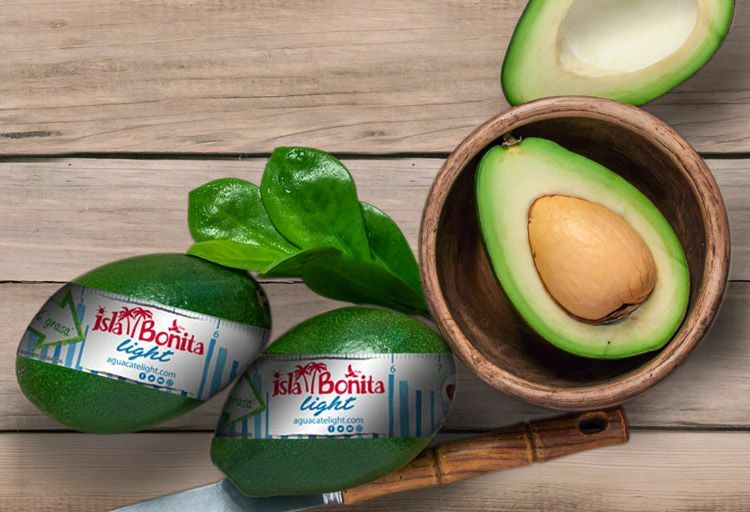 The pair says that the meaning behind the artwork is about questioning the worth of objects, specifically avo-related. You might remember the great avocado debate of 2017, which called out millennials for spending too much on the brunch staple. While the $1,041,689 valuation may seem a tad steep, the statement piece boasts the same value as the median price of a house in Sydney or Melbourne. From October 20 until November 11, Sydneysiders can view the avo art at the Woollahra Small Sculpture Prize at Woollahra Council.